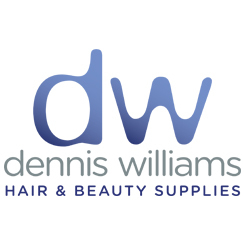 Dennis Williams is able to offer you a large range of beauty cosmetics. 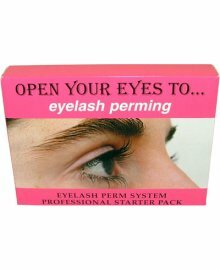 Be it gorgeous make up sets offering superb value for money, false eyelashes, or eyelash tinting, we have it all. 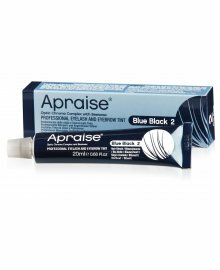 At wholesale prices you can trust, including a huge choice of Strictly Professional skin and body treatments. 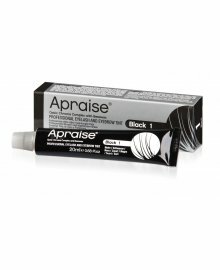 Other brands available include Salon System, Hi Brow and many more. You can be assured that we can provide you with the most popular and regarded beauty essentials, for a salon or a college course.